It's official! 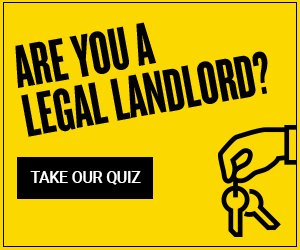 Urban.co.uk are the best online letting agent in the country! The award recognises all the ongoing outstanding customer service delivered seven-days-a-week by our fantastic lettings team, and we couldn’t be prouder. Over 36,000 votes were received during this year’s ESTA judging process, so we were under some serious scrutiny, however, the judging panel – comprised of a selection of industry specialists - were impressed by the quality (and number!) of Urban.co.uk votes, and handed the team the top spot. 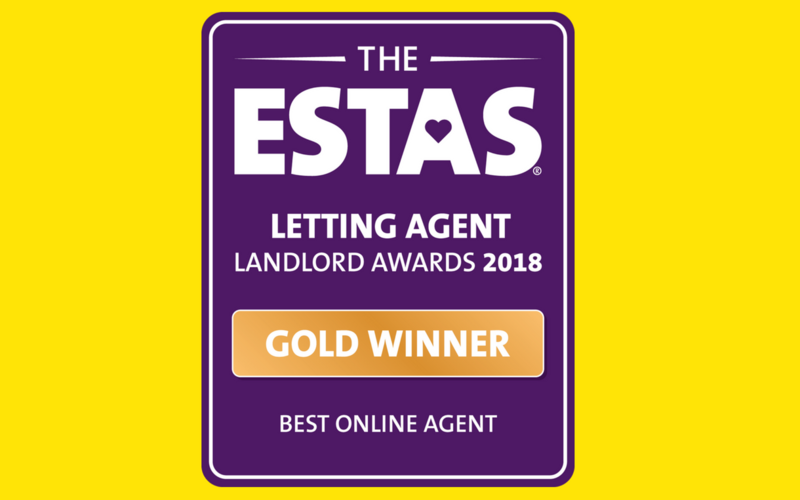 I am delighted that the team has been recognised with such a prestigious award, We all work really hard to ensure that we are there to guide our landlords (and their tenants) through every stage of the lettings process, making it as simple as possible. Whether that be our friendly customer service team helping with the technicalities of a Section 21, or the team at the Landlord University teaming up with the NLA to produce handy webinars to tackle the topics of the day, we’re committed to great customer service. We're definitely be back at the ESTA’s next year, going for gold again! 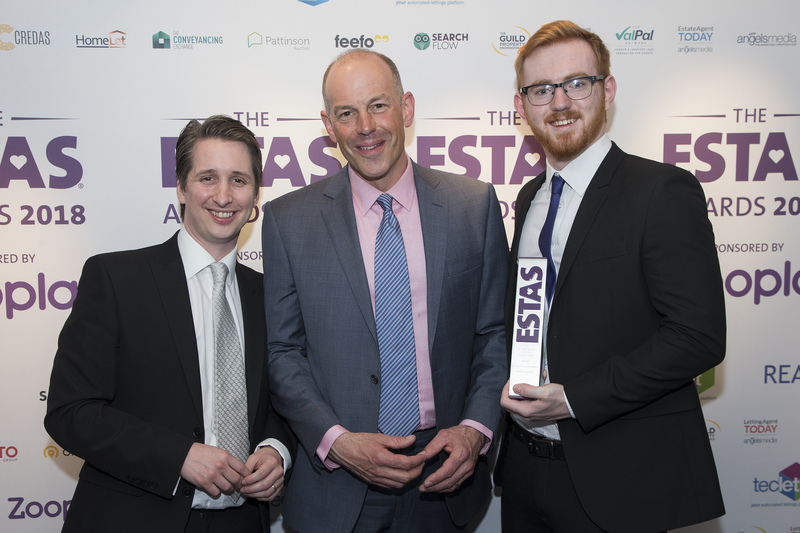 Comments for Urban.co.uk scoops top prize at the ESTAs!